Fun-filled island for kids. 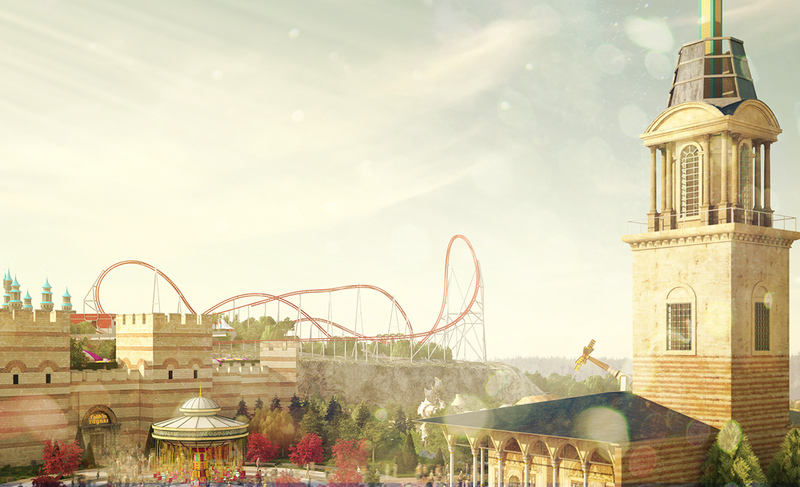 The little ones can enjoy themselves to the fullest at the first and only 120,000 sq m theme park filled with 30 entertainment units for all ages. 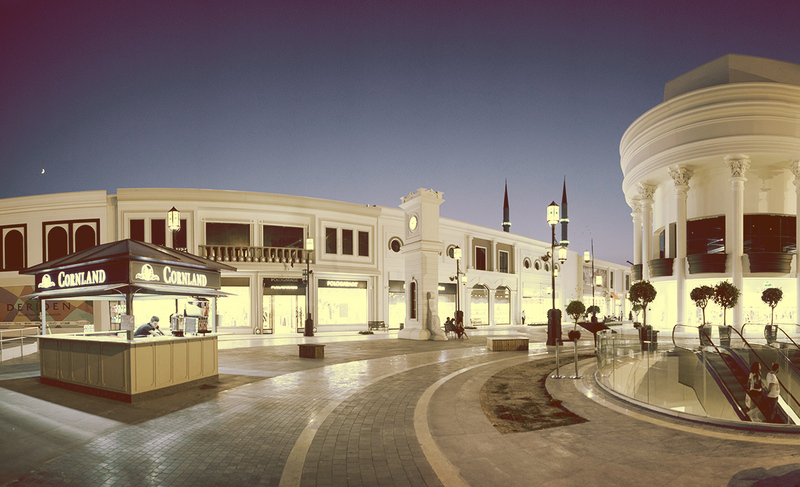 Discover a brand new shopping experience on the outdoor shopping streets with 200 shops. A wide selection of restaurants and cafés and a movie theater are also available for the whole family.